You've just been promoted - Congratulations! It is an awesome feeling to know that all your hard work is paying off! 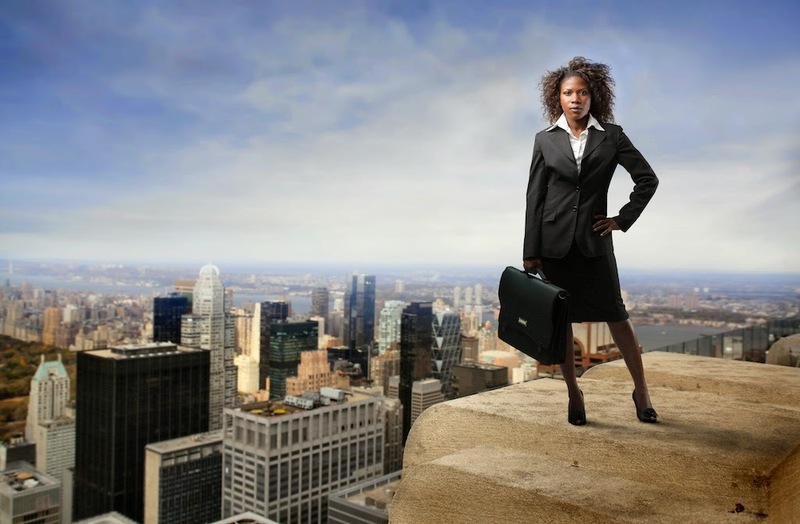 You have been acknowledged that you have what it takes to climb the corporate ladder. Guess what? Now it starts all over - planning, learning, performing, navigating, strategizing and delivering results, just at a higher level. One of the major pitfalls managers find themselves in is still doing the job they just vacated. You must plan to transition those tasks to other employees, and the main objective is to make the transition and stop doing them. Too often the thing we do so well gets us promoted, but we neglect to let go of those tasks and identify the more strategic role that we should be performing. In other situations, managers later realize they enjoyed the more tactical tasks and would rather continue to do that instead of what is really required at the next level. If having "control" is really the culprit and not that you are confused about what you should be doing, then figure out how else you can get the info you need instead of doing the task. Getting out of the minutiae makes you look less like a manager and more like a leader. It's important to have a vision to share with your team for where you want to lead the department. Employees need to know the vision, strategy, priorities, and expectations for moving forward. When you fail to give them this information, you can appear to be an ineffective leader. Your staff depends on you to be in sync with the organization, and help provide direction for where the business is heading. Make sure you understand the overall goals for the organization, and then communicate in a meaningful way your employees can grasp. One way to gain buy-in is by creating a strategy session and allowing your team to help create the process for how the department will move forward. A little buy-in goes a long way towards getting people to see and support the vision. There are times when certain relationships are helpful and other times when they are not. Knowing which ties and when to severe is a rather precarious situation to be in but a necessary requirement for leading effectively. It's important that you are transparent and above the ethical line because a promotion can significantly change relationship dynamics. What once appeared innocent can now look like favoritism or even inappropriate. If you have been promoted to manage your peers, have a conversation with those you are close to and explain how your relationship will change now that you are the manager. While you can still be friends outside of work, you will need respect in your position and to be the authority in your role. Choose carefully how you engage with employees at all levels and never let a title determine who gets your time or respect. If you are leading a new intact team, or a newly assembled team, chances are you don't know their individual strengths and weaknesses. Just as important, you will need to outline out the standards and expectations everyone should abide by in order to manage effectively. Some managers make the mistake of not taking the approach of level setting and can encounter a few problems that make it challenging to make progress. To the staff, it may feel like business as usual, and as the leader, because you have not set the tone for the rules of engagement, this alone can make you work harder than you need to. Take this opportunity to get to know your team as individuals and then set a standard that everyone must strive towards. The worst that can happen is attrition due to those who don't want to be apart of the vision - and that's a good thing! You were rewarded because you worked hard, overcame obstacles, delivered results, and made a positive impact in your organization. Your promotion is a continuation of the example you have set, and now you are on a new playing field. Figure out quickly what you don't know, what the new rules are, and where to go for the answers.